Another leading brand in home appliance is the Italian company Zanussi. 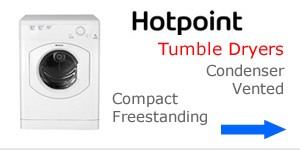 Innovative designs and affordable priced products make them a popular choice on par with Hotpoint and Bosch in the UK. 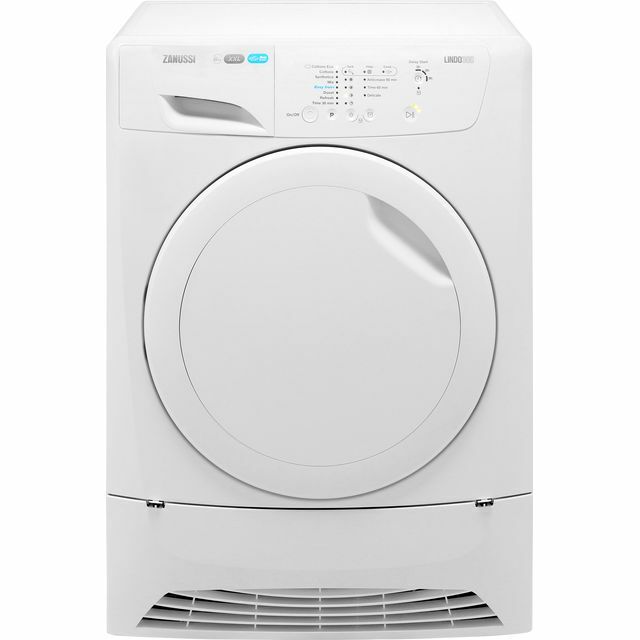 Their range includes new heat pump condenser and vented tumble dryers with many machines having reversible doors with sensor drying that can handle up to 7kg of wet washing. 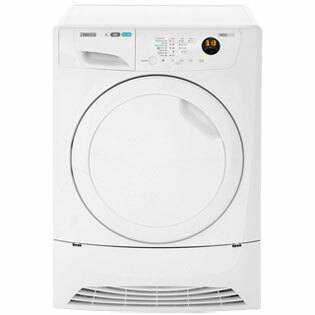 A reliable brand with a choice of freestanding tumble dryers featuring manual or automatic drying sensors. 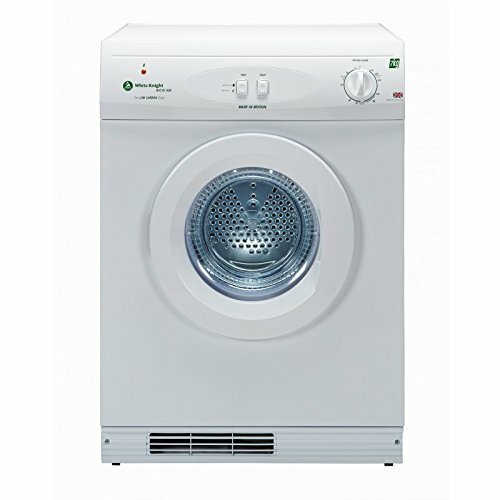 Clothes are dried evenly with helpful features making light work of the weekly wash load. 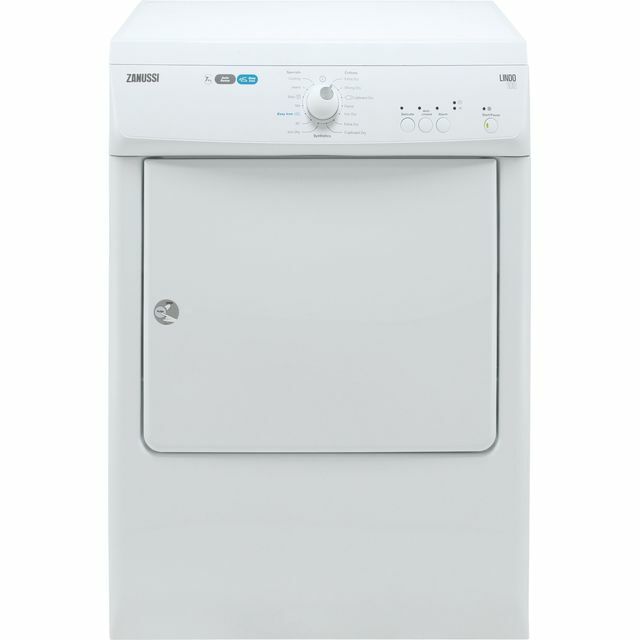 Speedy performers have easy-care and iron dry programs plus a anti-crease function. 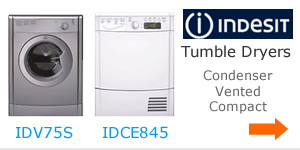 Easy to load and unload, simple to use programs and quick drying can be found across their selection of tumble dryers. 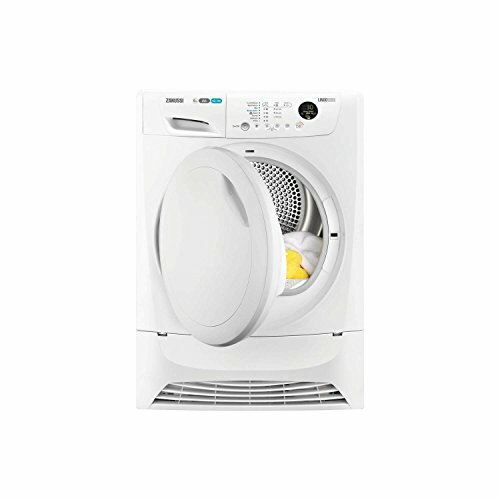 Zanussi vented tumble dryers can be fitted with an exhaust hose up to 2 metres long and attached to the right, left or back. 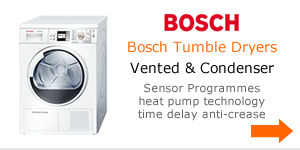 This is essential to carry condensation away from the drum. 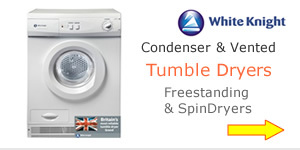 Condenser tumble dryers on the other hand don’t need to pump damp warm air through a hose. 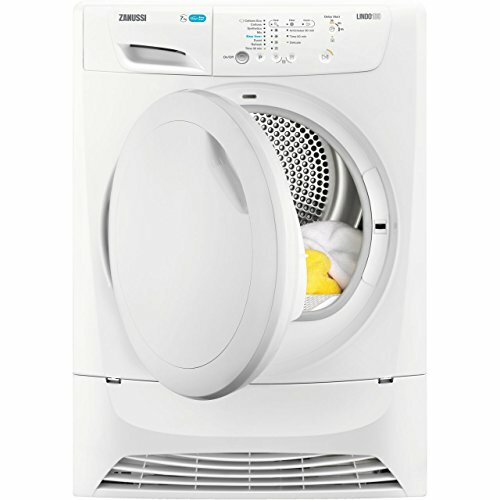 Instead the moisture is collected in a water tank. 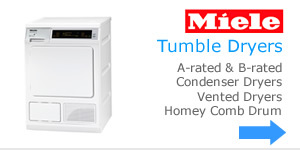 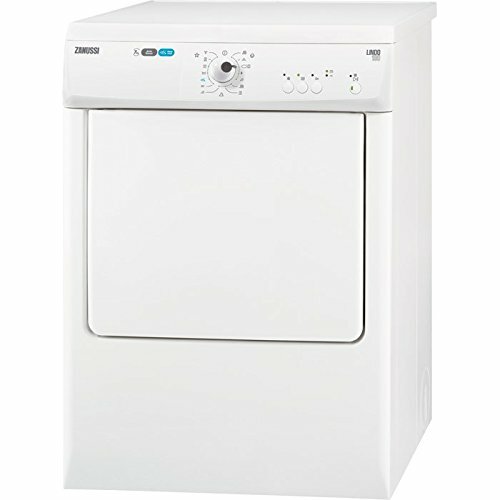 Save space in your kitchen or utility area with a stacking tumble dryer. 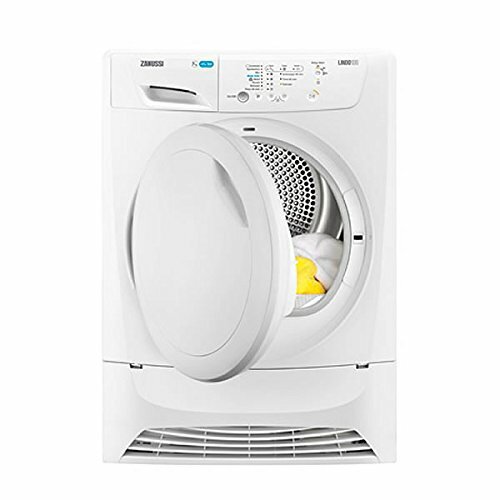 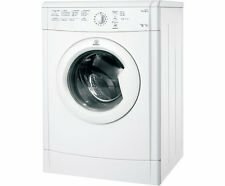 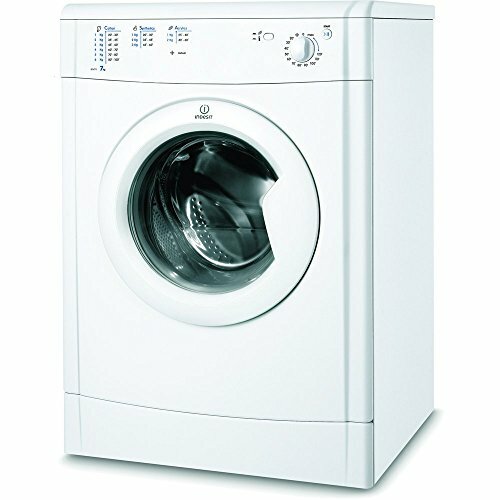 Zanussi offers a range of dryers designed to sit on top a washing machine or even hung on the wall. 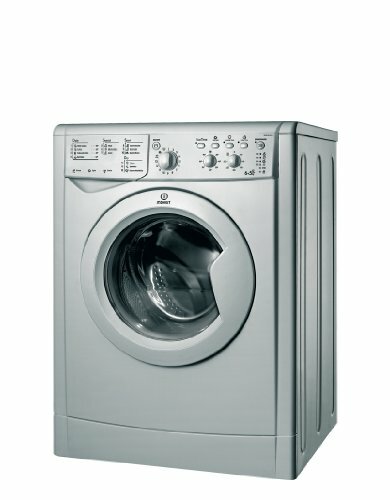 Special programs make laundry day less of a chore allowing more free time doing things you like best. 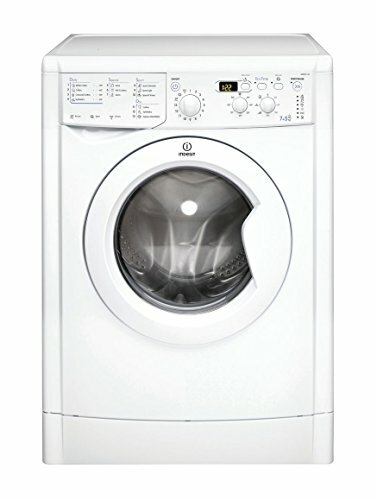 Crease free technology is a bonus too with easy iron programs minimizing wrinkling.